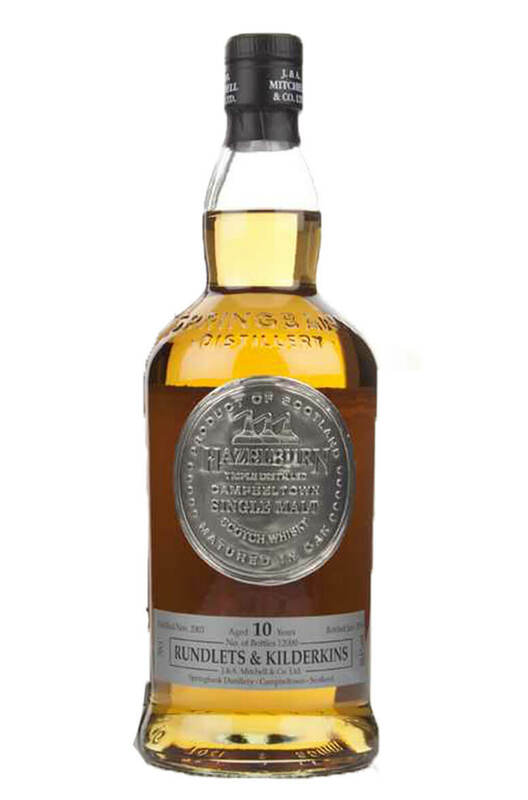 This is the third instalment of Springbank's Rundlets and Kilderkins range and follows on from the very well received Longrow and Springbank expressions. The name comes from the small barrels used for ageing the single malt. Each barrel is 60 or 80 litres in capacity and the increased surface contact give a whisky that tastes older than its ten years of age. Finish A refined milk chocolate cream finish that is oily and chewy. Any Additional Information of Note Triple distilled from unpeated barley. Uncoloured and non-chilfiltered.